TEL AVIV, ISRAEL – FILE FEBRUARY 15, 2010 : In this handout photo provided by the US Embassy in Tel Aviv, Chairman of Joint Chief of Staff Admiral Michael G. Mullen in a Generals Discussion with IDF Generals at the IDF HQ on February 15, 2010 in Tel Aviv, Israel. (IDF) Chairman of the Joint Chiefs of Staff of the United States Military, Admiral Michael G. Mullen, is expected to arrive today, Sunday, June 27th, 2010, for a brief professional visit to Israel. 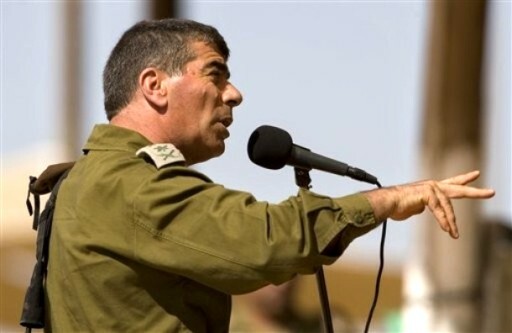 Admiral Mullen will be hosted by the Chief of the General Staff, Lieutenant General Gabi Ashkenazi‏. During the visit, Adm. Mullen will hold a private meeting with Lt. Gen. Ashkenazi, as well as a discussion with senior commanders of the General Staff, including Deputy Chief of the General Staff, Maj. Gen. Benny Ganz, Head of Israel Defense Intelligence, Maj. Gen. Amos Yadlin, Head of the Strategic Planning Directorate, Maj. Gen. Amir Eshel, Military Attaché to Washington, Maj. Gen. Gadi Shamni, and Commander in Chief of the Navy, Vice Admiral Eliezer Marum. The meetings will focus both on cooperation between the two militaries and on mutual security challenges‏. 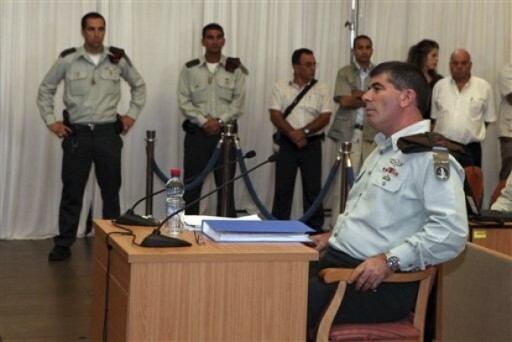 (PRIME MINISTER’s OFFICE) Once again, Israel faces hypocrisy and a biased rush to judgment. I’m afraid this isn’t the first time.